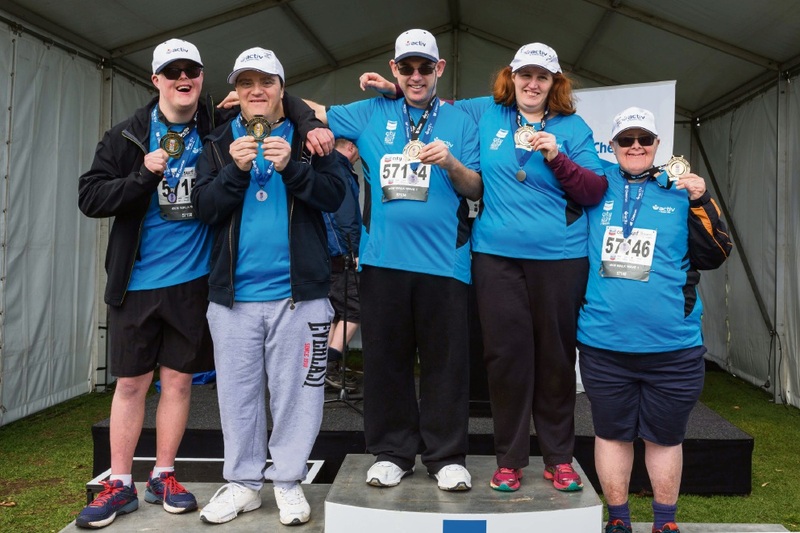 DIANELLA resident Mark Bernardi made history this month as part of the first team of people with a disability to complete the City to Surf for Activ Series. 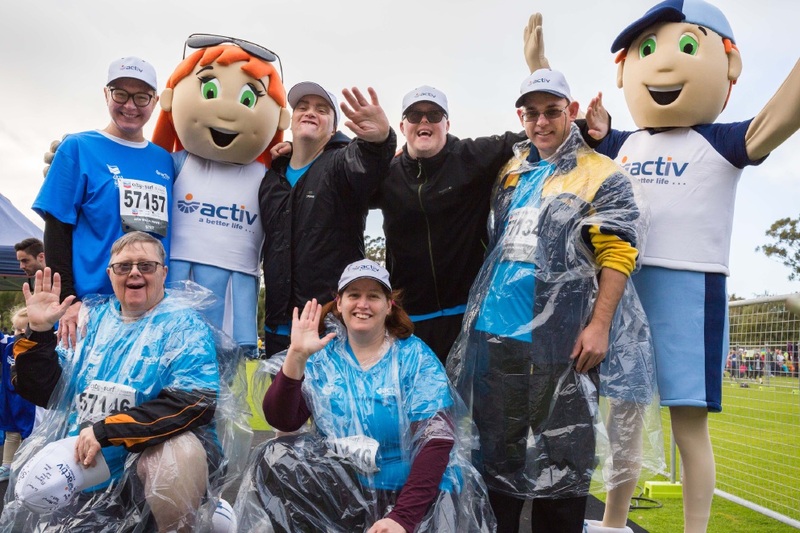 The Activ All Stars completed the series which began in Karratha on 24 July and travelled to Geraldton, Albany, and Busselton, before finishing with the flagship race in Perth over the weekend. Prior to the most recent City to Surf, there were only 68 series finishers in the history of the event. Joining this select club were the All Stars: Mr Bernardi, Janelle Hitchcock from Geraldton, Merv King from Busselton, Jack McSweeney from Albany, and Aaron Stockbridge from High Wycombe. Mr Bernardi hailed the event as a “once in a lifetime opportunity” but said he would be happy to take on the challenge again next year. “I really enjoyed making new friends and met some nice people,” he said, adding that having dinner with his teammates before each race was a highlight. “I really liked Karratha, I want to go back next year; and I got to run with my nieces in Albany,” he said. Ms Hitchcock said she felt great about participating in the event. “I’m a bit worn out but really proud of what I achieved and that I did it for the people at Activ,” she said. Ms Hitchcock said she enjoyed meeting the Activ All Stars and their support people, and that the Perth leg was the most challenging course. “I got to meet lots of different people I wouldn’t have been able to meet before,” she said. Ms Hitchcock said she had formed great friendships with her teammates and looked forward to competing in City to Surf in the future.